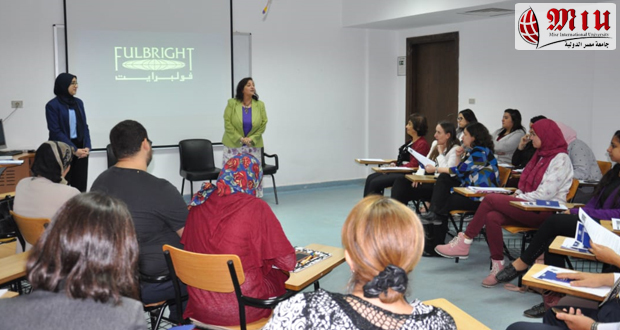 The Faculty of Al Alsun and Mass Communication hosted an information session for the Binational Fulbright Commission in Egypt on November 14, 2018. 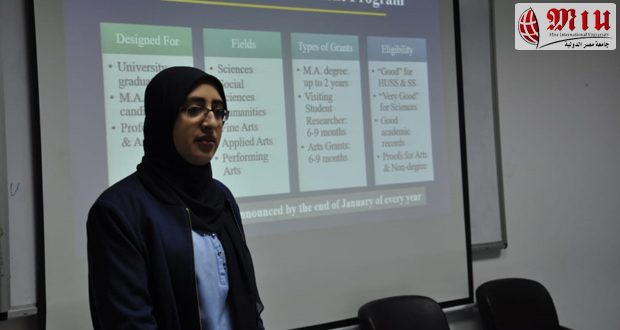 The Fulbright Program provides grant opportunities for university graduates, master’s, doctoral and postdoctoral candidates to study and conduct research in the US. 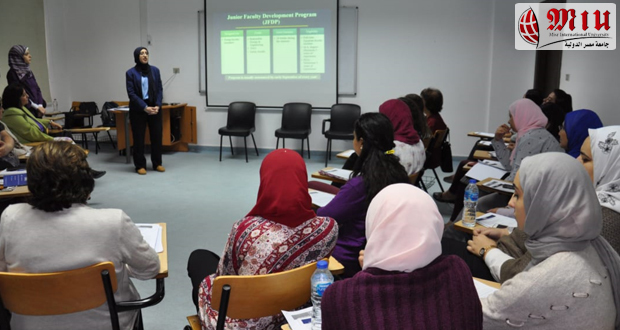 The Fulbright program consultants introduced the different programs and a Q & A session followed.